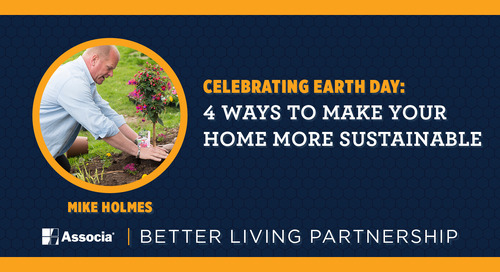 Looking for Earth Day ideas that will help keep the planet sustainable for years to come? 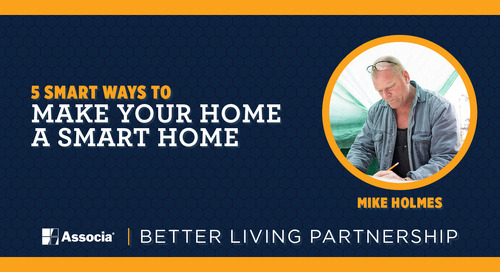 Try these ideas offered by TV personality and contractor Mike Holmes in this post! 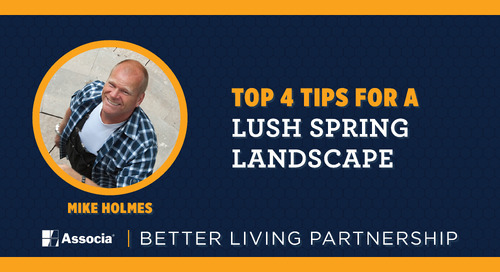 Get your garden ready for spring with expert landscaping tips from tv personality and professional contractor Mike Holmes! 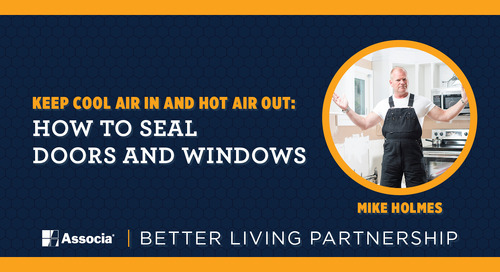 Find out the options for weatherstripping doors and sealing windows this spring and summer with this how-to from contractor and TV personality Mike Holmes. 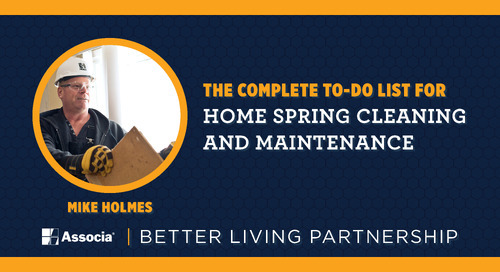 Ready to get your home ready for spring? 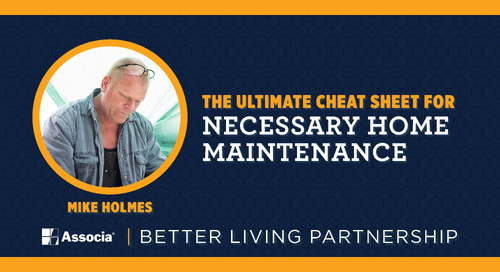 Check out these expert spring maintenance tips from contractor and TV personality Mike Holmes in this post! 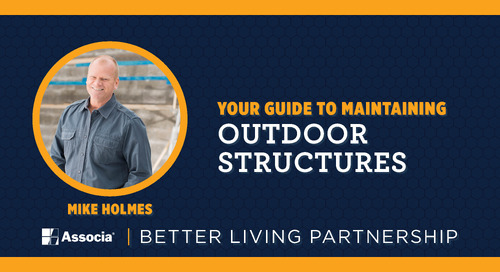 Your outdoor structures need maintenance just like your home does. 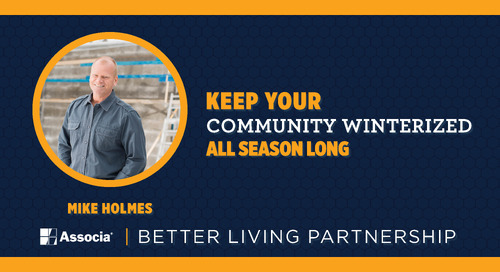 Read this post for TV personality and contractor Mike Holmes' advice for maintaining pools, sheds, fences and more! 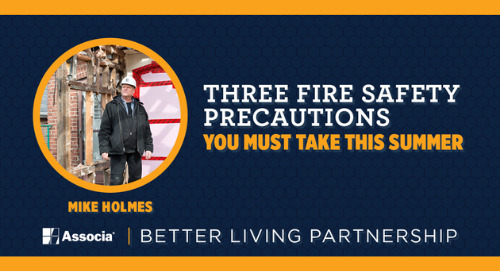 Not sure what home safety equipment you need most? 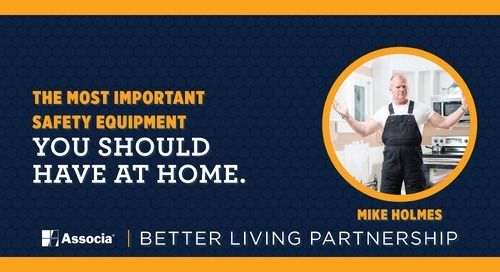 Read this post for the expert advice of TV personality and professional contractor Mike Holmes! 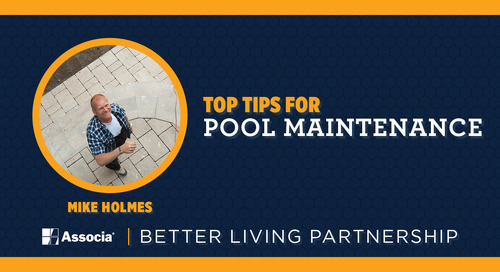 Not sure where to start with necessary home maintenance? 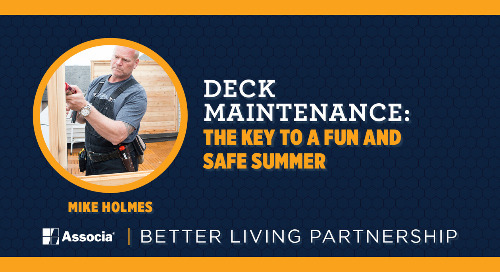 Follow Mike Holmes' basic home maintenance guide to keep your home in great shape all year long! 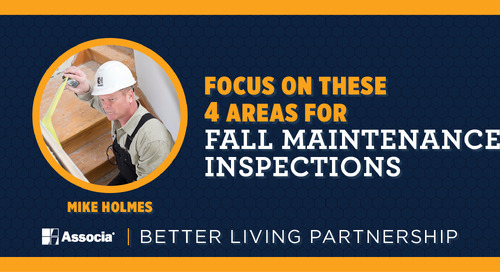 Winterization isn't over once you've checked all the boxes before the first snowfall - it's an ongoing process. 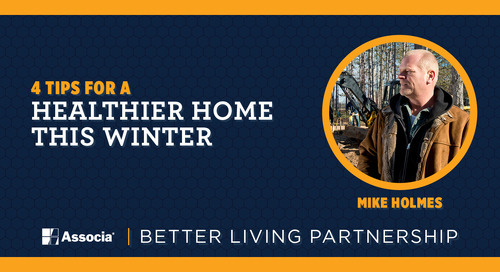 Learn Mike Holmes' expert winterization advice in this post! 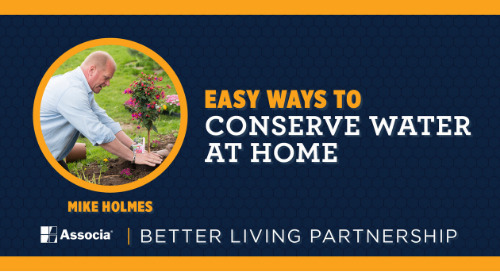 Healthy home air is important to your quality of life. 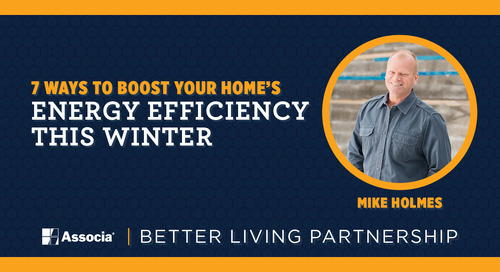 Discover what TV personality and contractor Mike Holmes recommends to keep your home healthy this winter! 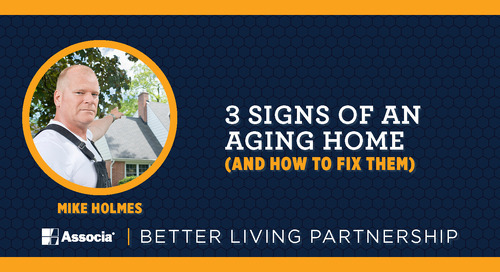 It's normal for older homes to accumulate wear and tear. 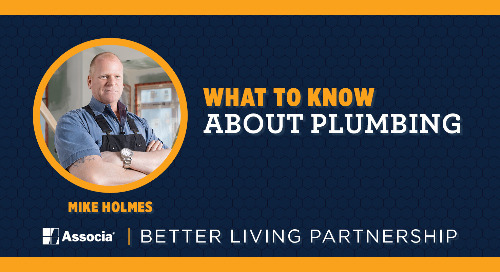 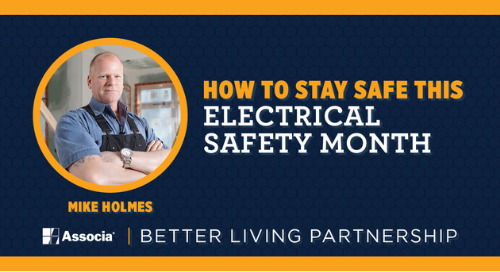 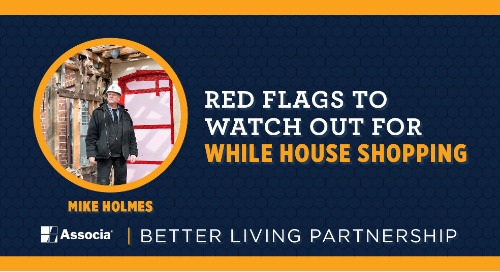 Find out how you can keep small problems from becoming big repairs with advice from professional contractor and TV personality Mike Holmes!